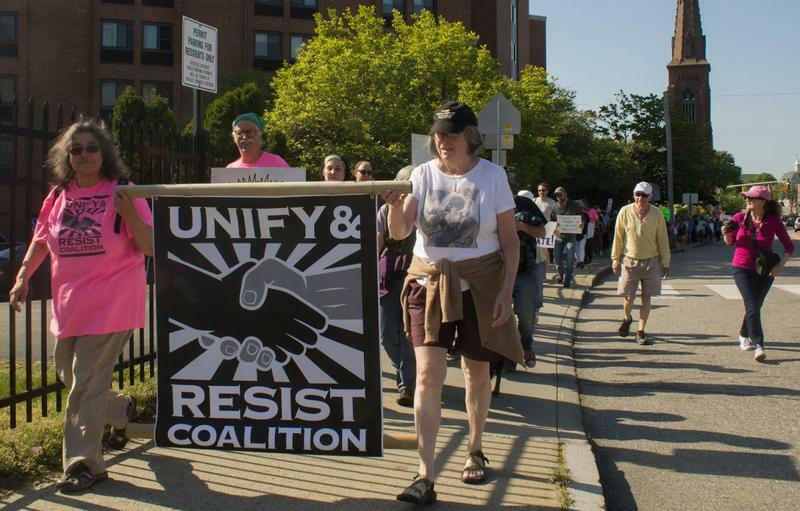 Connecticut Democratic Governor Dannel Malloy is ramping up his campaign against the GOP budget passed by the state General Assembly. 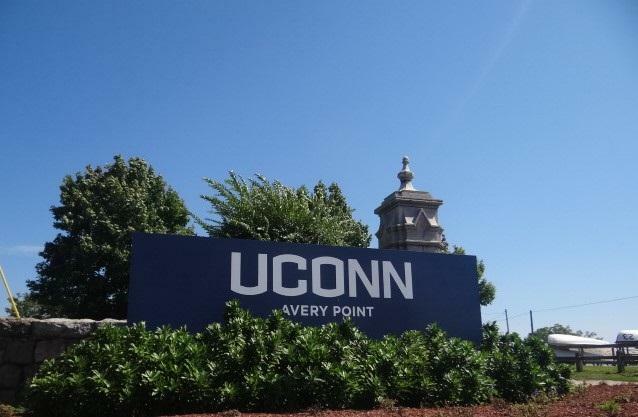 On Monday Malloy held an event at UConn’s satellite campus at Avery Point in Groton to criticize the GOP for cutting funds to UConn. 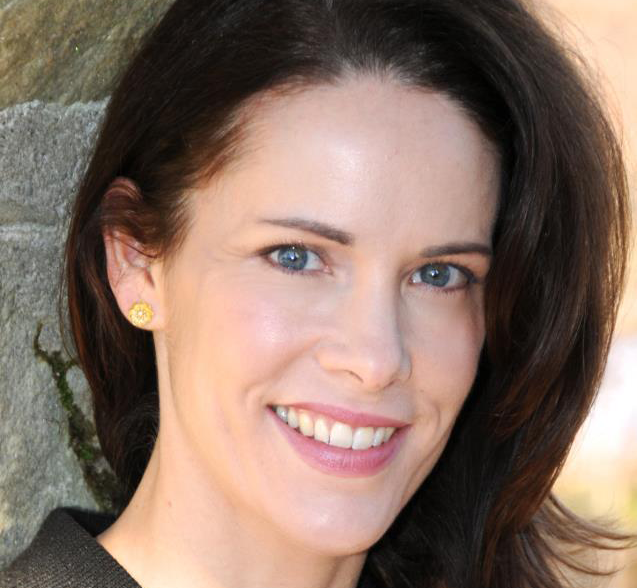 The Connecticut Authors Trail wraps up its ninth season Thursday with a reading by Connecticut author Beatriz Williams at the Mohegan Sun Cabaret Theater. 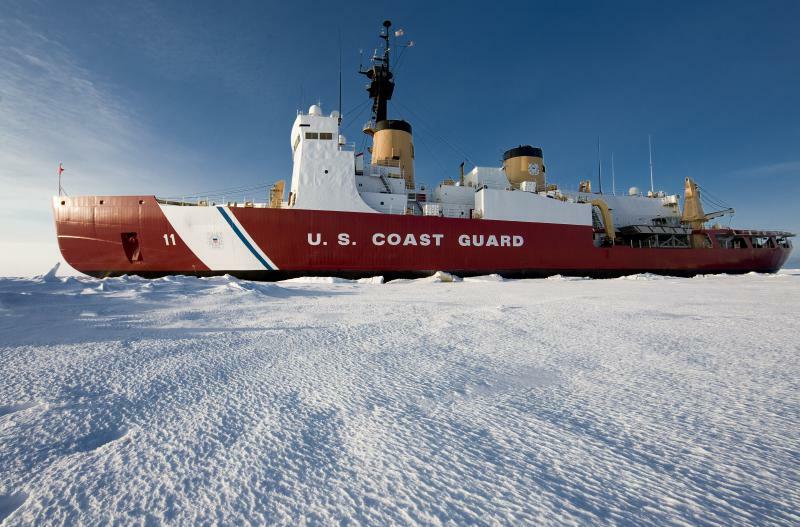 NAACP leadership in New London has requested a meeting with senior officers at the Coast Guard Academy after reports of racial slurs and bullying among the cadet corps. Meanwhile, members of the state's congressional delegation have written to the academy's superintendent, calling the allegations "disturbing." In a small church in one corner of Connecticut, a massive musical project has been underway this summer. Yale New Haven Health has announced plans to create forty new jobs in New London as it consolidates its affiliation with the city’s Lawrence and Memorial Hospital. 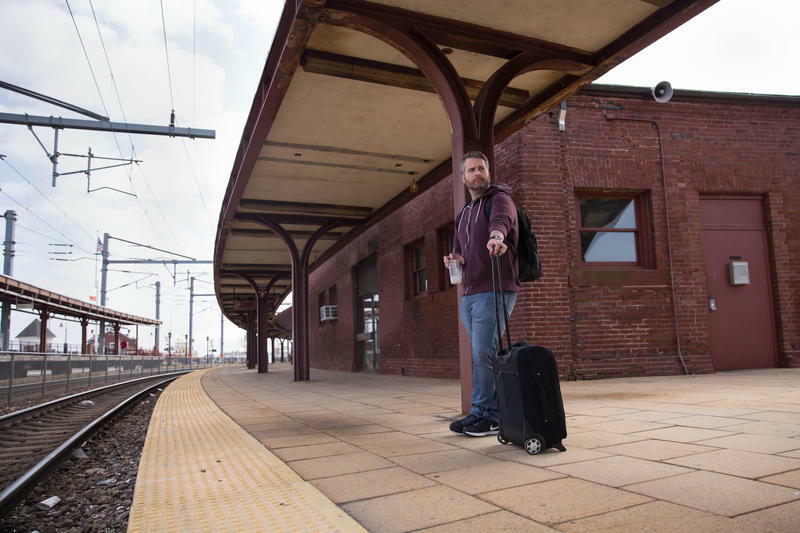 Communities along Connecticut’s southeastern shore want faster, reliable train service to Washington, D.C, New York, and Boston -- but not if it skips their local train stations. A proposed federal plan for high speed rail would do just that. 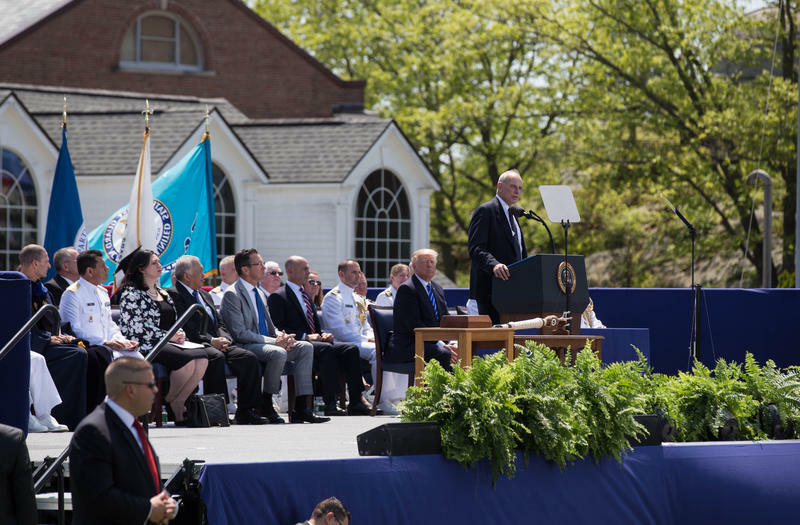 President Donald Trump’s speech at the U.S. Coast Guard Academy Wednesday was closely parsed by the world’s media, as the president continues to face scrutiny over a series of White House scandals. 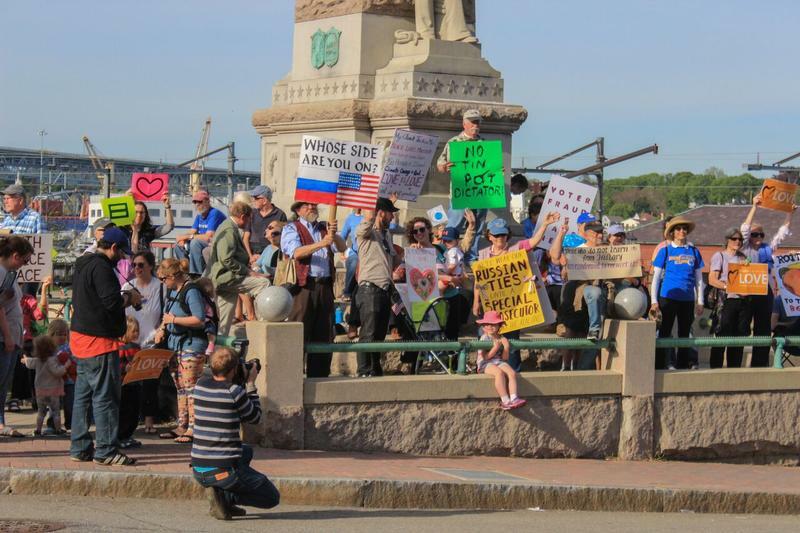 About 250 protesters marched in New London, on Wednesday as President Donald Trump delivered a commencement speech to the Coast Guard Academy. 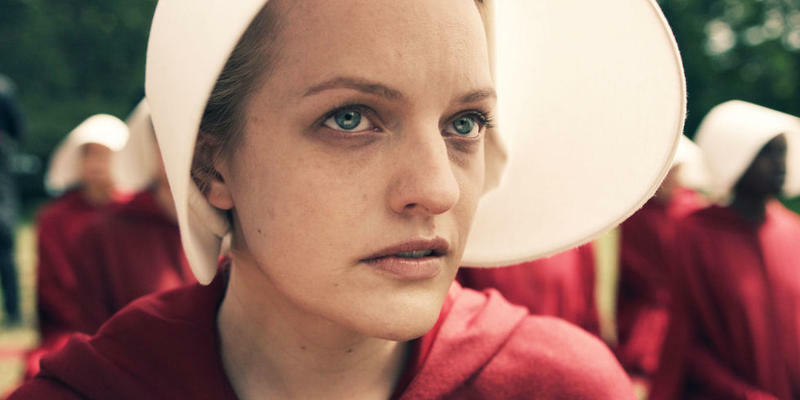 Most were showing their opposition to Trump, who’s been increasingly under fire. Amid several swirling crises engulfing his administration, President Trump used part of his speech Wednesday to graduates at the United States Coast Guard Academy to complain about how unfairly he was being treated by the media. "Over the course of your life, you will find that things are not always fair. 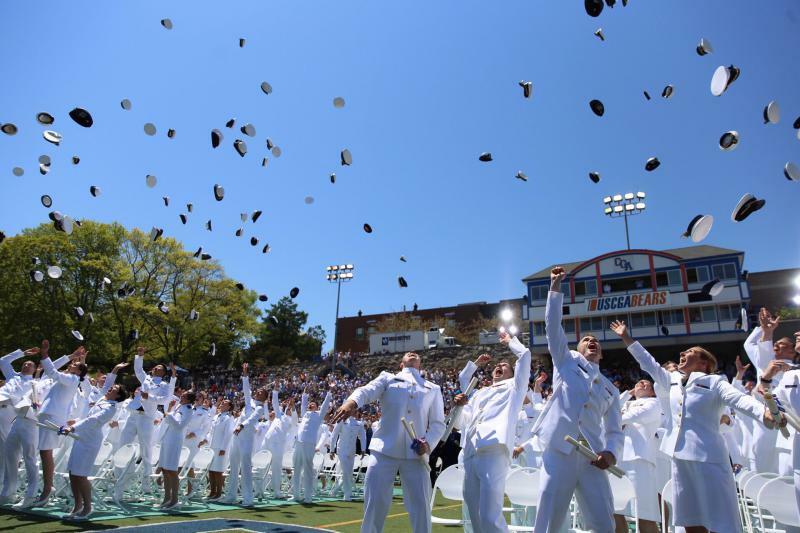 You will find that things happen to you that you do not deserve and that are not always warranted," the president told graduates of the military service academy in New London, Conn. "But you have to put your head down and fight, fight, fight." 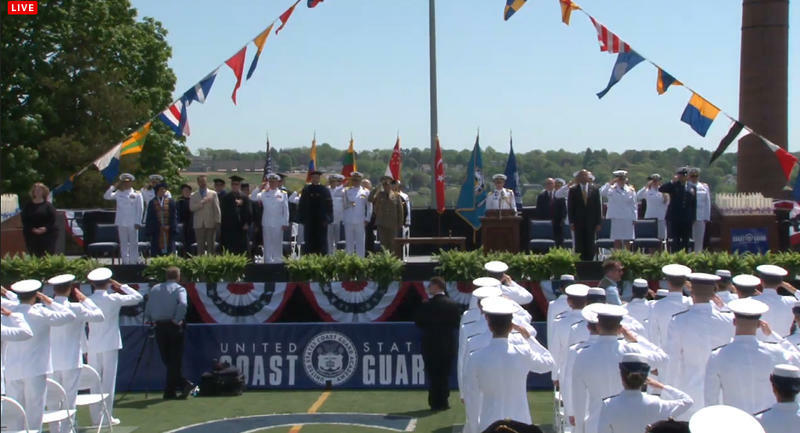 President Donald Trump spoke to graduating cadets at the United States Coast Guard Academy in New London, Connecticut on Wednesday. Donald Trump is scheduled to deliver the commencement address at the New London-based Coast Guard Academy Wednesday and that’s prompted rallies from his supporters as well as his critics. 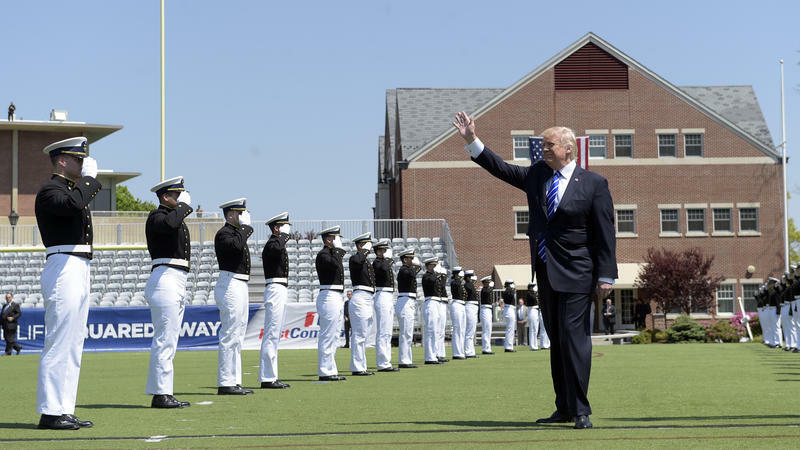 President Donald Trump will be in Connecticut for the first time since his election, as he addresses graduating cadets at the U.S. Coast Guard Academy in New London Wednesday. 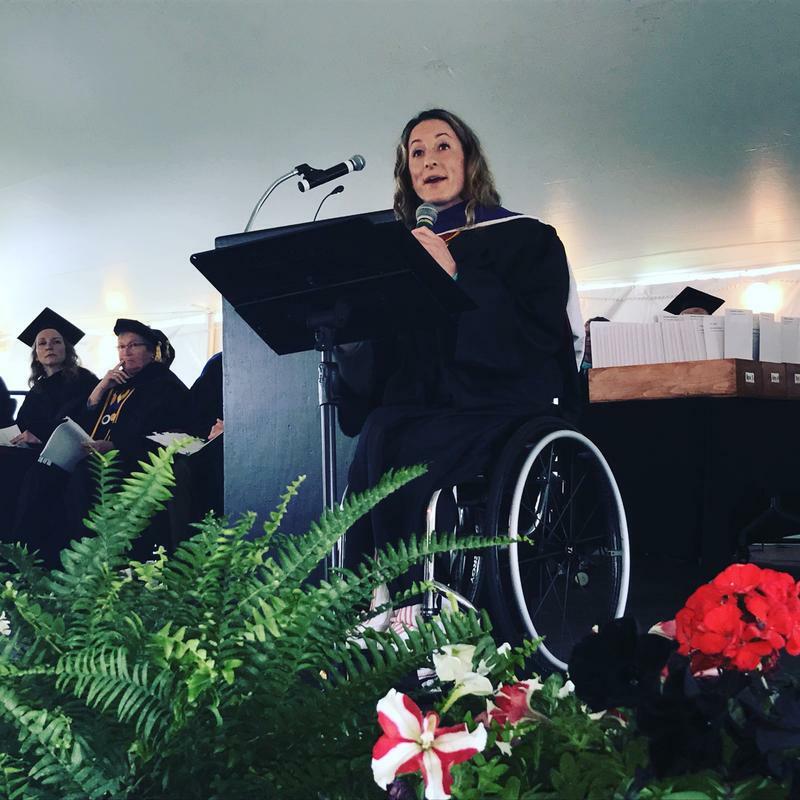 Mitchell College Graduates Hear From The "World's Fastest Woman"
Tatyana McFadden was born with a hole in her spine that forced the spinal column to poke out of her back, leaving her paralyzed from the waist down. For the first three weeks of Tatyana’s life, she received no medical care for her spina bifida. But she survived, and was eventually adopted from the orphanage where she lived in St. Petersburg, Russia.